December through February is the typical peak for the influenza virus, and with the vaccination taking effect after about two weeks, now is the time to protect your health as well as the community’s health. We are each interlaced in a community dependent on others being flu-free. Loved ones, co-workers, neighbors, even strangers on the street all stand to benefit from you being healthy and vaccinated. The flu virus is transmitted by droplets (infected people sneezing, coughing, talking) and can even survive on surfaces. Those sick with the flu may be able to infect other people beginning one day before symptoms develop and up to five to seven days after becoming sick. Some folks do not display symptoms when infected and easily spread the highly contagious illness. According to a recent Centers for Disease Control and Prevention’s FluView report, seasonal influenza activity continues to increase in the United States. During the week ending Nov. 18, several flu-activity indicators were higher than is typically seen for this time of year. The first and most important step in protecting yourself this season is with the flu vaccine. The CDC recommends a yearly vaccine for everyone 6 months of age and older. This boost will not only decrease the severity and duration of any illnesses you may encounter this winter, but it’ll give all of those around you a better chance at being healthy as well. Our most vulnerable populations bear the burden of the flu season. In recent years in the U.S., it was estimated 80 to 90 percent of the flu-related deaths were 65 or older and more than 20,000 children 5 years or younger were hospitalized because of flu complications. While the flu vaccine cannot give you flu illness, some people will experience mild symptoms, such as soreness at the injection site, aches or a low-grade fever. These will be short-lasting. People with a history of egg allergy who have experienced only hives after exposure to egg should receive the flu vaccine. Anyone who has previously experienced a severe allergic reaction to the flu vaccine, regardless of the component suspected of being responsible for the reaction, should not get a flu vaccine again. This season, treat yourself and our community to the gift of health with the safeguard of a flu vaccine. San Juan Basin Public Health has a limited supply of specialized flu vaccines, including high-dose flu shots for seniors and preservative-free vaccines for pregnant women. Additionally, SJBPH can provide flu shots for eligible children and adults who qualify for federally supported vaccines if they are unable to receive them from their primary care provider. Appointments in Durango can be scheduled Tuesday through Thursday by calling 247-5702. Appointments in Pagosa Springs are available the first Thursday of every month and during special flu clinics offered in December. Call 264-2409 to schedule. 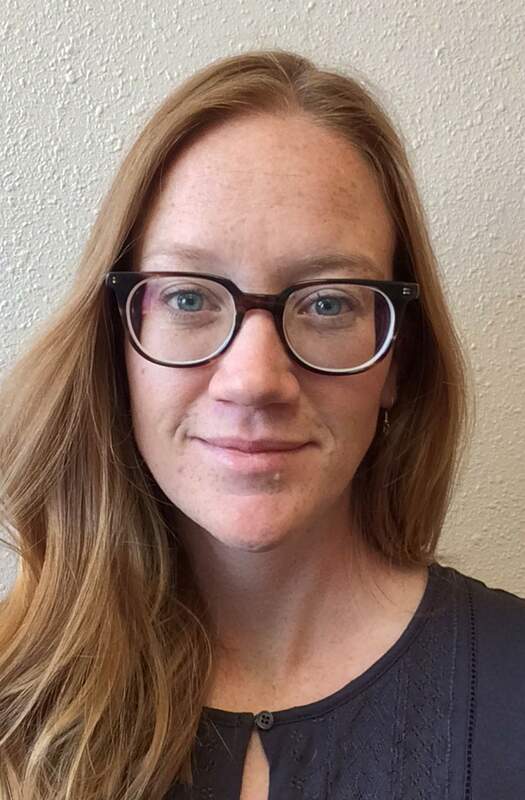 Lauren Savage is communications specialist at San Juan Basin Public Health.